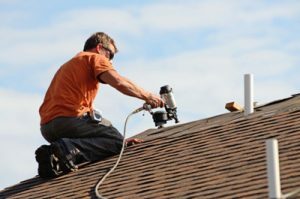 When it comes to the health of your roof, you might be at a loss when trying to see where to start. For the untrained eye, it can be difficult to recognize when it’s time for a new roof, or simple roof repair. If you notice anything on your roof such as broken, cracking, buckling or loose roofing, it might be time to call our roofing company for a repair. Symptoms of a bad roof include leaks and any water stains that may be apparent on your roof. If you’re noticing these signs, you’ll need an entire roof replacement and fortunately, you have AJ Construction on your side. 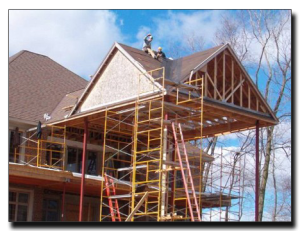 From sealing to our nail application, our roofing company takes pride in everything we do. Our promise to our customers has earned the title of Osceola’s Top Rated Local® roofing company. We only hire qualified employees so that we can allow our customers to get the most out of their roof repair and installation. 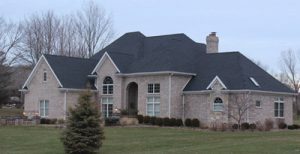 With our expertise, quality products, and our promise to perform each job with professionalism and care, our customers can rest assured that they are hiring the best roofers in Indiana. If it’s been a few decades since you’ve installed a new roof, or you have noticed problems with your roofing, don’t hesitate to contact our roofing company. Our roofers are happy to diagnose the problem and can even offer a free estimate on your roof repairs. Call us today!